This entry was posted on June 30, 2014 by Dan Bacci. Over the last month I've been working on a couple way to speed up my inventory process and these techniques are making it a little easier. I still have buckets and boxes of parts overflowing that need to be inventoried so any time saved helps. This month I've added about 300 parts including barrels, restocked grips, added a batch of K-C No Hot Shot parts, splatmaster pieces, some Sniper pump kits, a ton of cocker frames and bodies and a few regulators and expansion chambers, automag parts, and more. I also added in a few old paintguns. I'll post group photos of the K-C stuff, the autococker parts and the mag parts in a couple days. 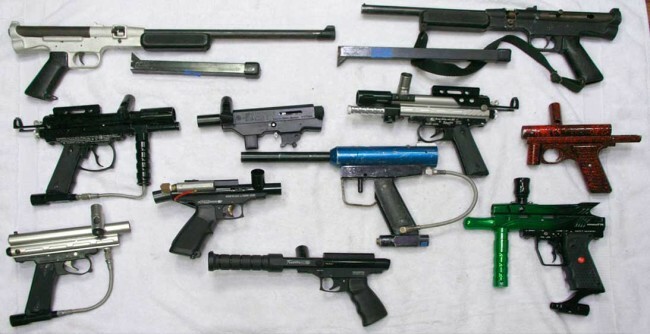 A batch of classic paintguns including Tippmanns and old blowbacks. Also a Trracer with a Chameleon kit and a FROG. Here are the National Survival Game Splatmaster pieces. These came as a lot off ebay and actually included a bunch of NOS rebuild kits. I doubt the seals in them are good anymore but the hard parts still look nice. 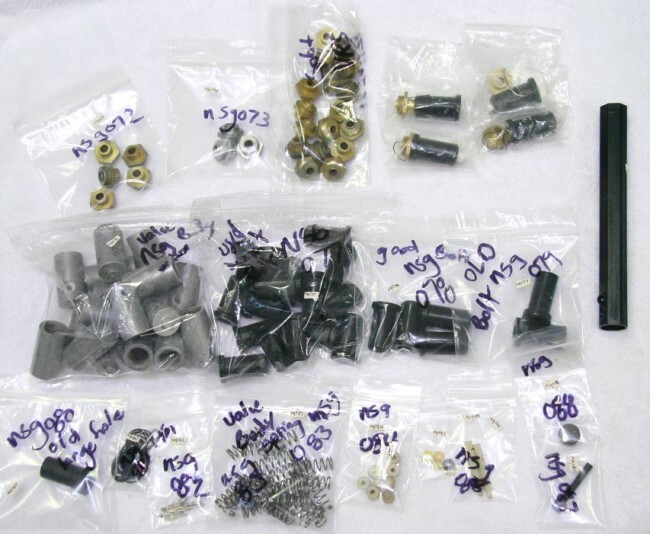 Also pictured are valve bodies, bolts and valve retaining screws which are the main parts you'll want to mess with if you're trying to incorporate a different style tube with more flow. A batch of Line SI Bushmaster and Montneel Icon Z / Mega Z barrels. 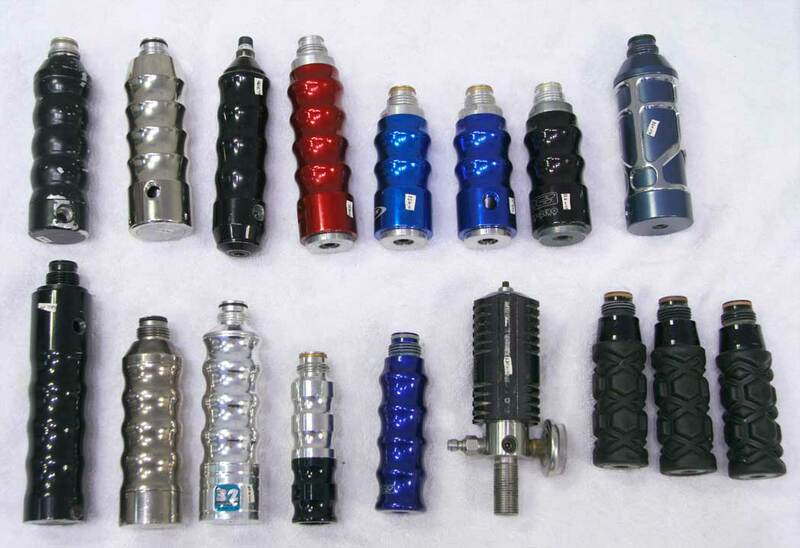 Barrel on the far left is for I think a Wintec thunderbolt. It uses a shorter shank going into the breech but the same barrel retaining screws. 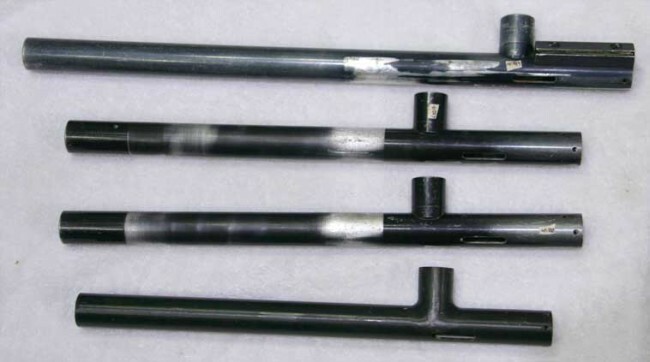 Tippmann barrels and a couple VM-68 barrels. 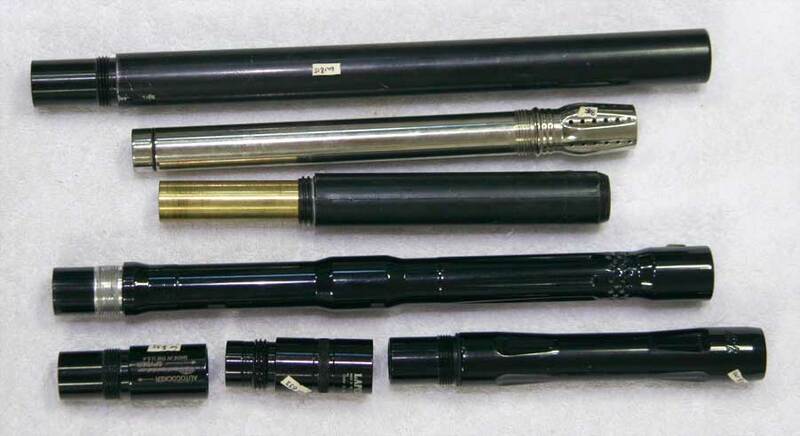 Top four barrels are VM-68 with the top being a spiral ported Boa in brass. 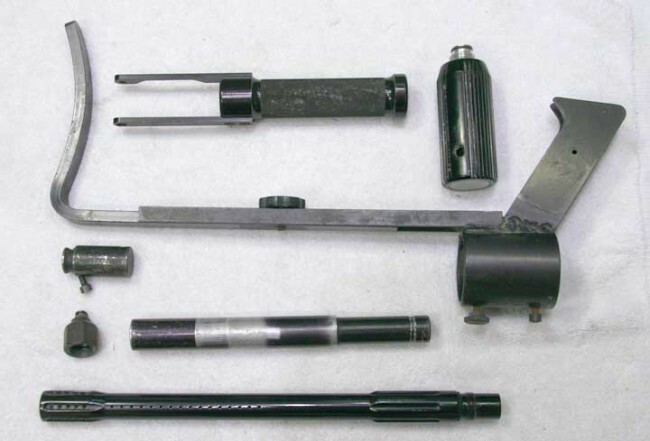 Next is an sl-68 barrel and then A couple weird Tippmann barrels which I thought were for the smg-68 until I looked closer at them. Both with shaved down threads. One is more corse thread and the other is finer thread. 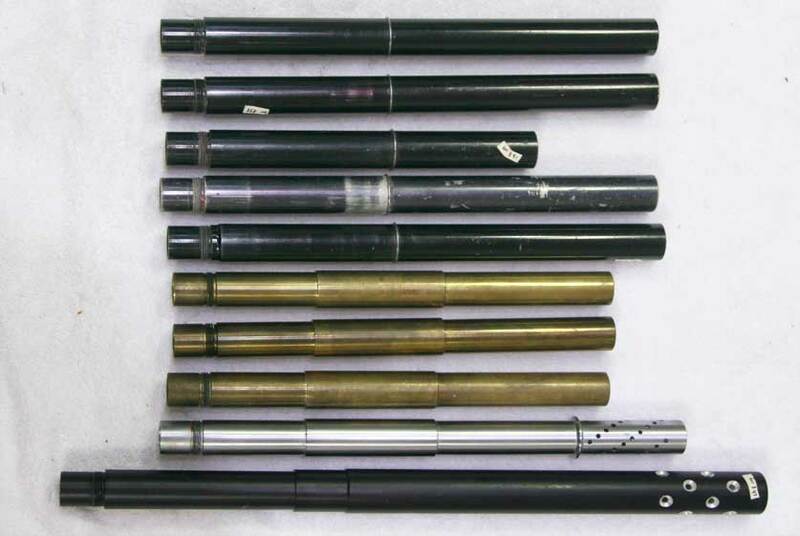 An assortment of Trracer or Maverick barrels including several Boa barrels and a long barrel I think might have been made by WGP. 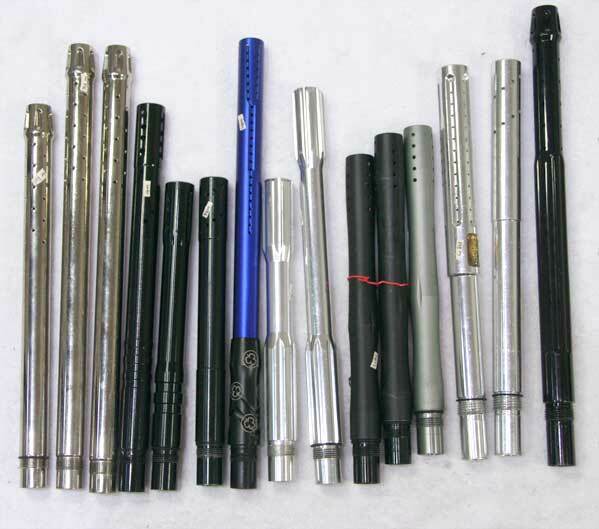 A bunch of Trracer barrels. The raw brass and hard chromed Brass are Boas and the bottom I'm not sure about. 3 of the 4 boa barrels look new. Actually the brass barrels might be J and Js, I'm not totally sure. Next are a bunch of junk stock Blowback barrels. Three on the left are ACi threads for a Griffin or a F4 illustrator. Here are a few more mag barrels that I didn't inventory with the last batch because my camera's lens broke (yes I fixed the worn out ribbon cable so it's all good now). 2nd down has dual detents and the spiral porting reminds me of a Palmer's barrel. Misc barrels including a PTX barrel and a couple sizers. 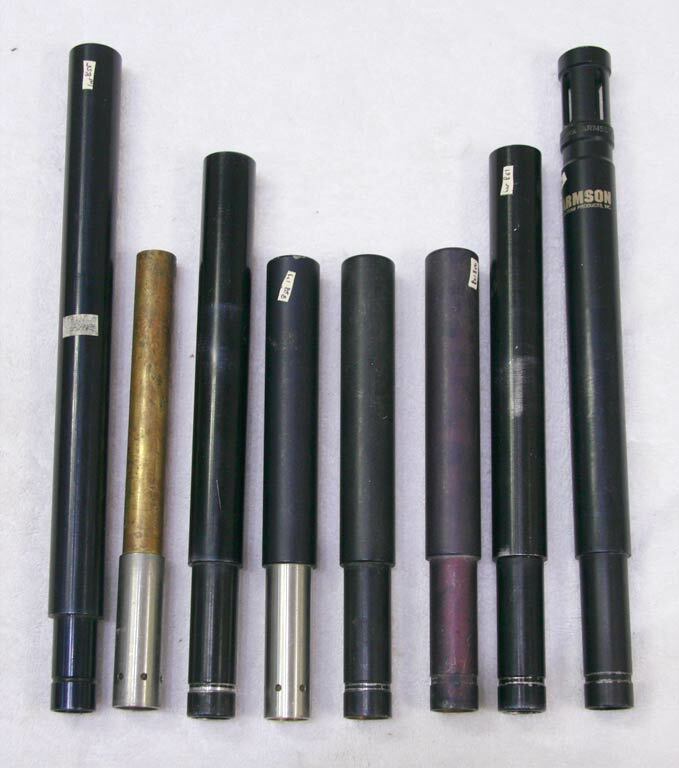 Above are a couple sizers, the back of an orbitium kit, a nelson Challenger barrel, a PTX barrel (which threads at the front of the barrel) and a Taso bore drop (non beveled) taso thread barrel. With a little work (machining in the bevel) the Taso could work on some of the older carter buzzard bodies. It will not work on comp bodies though. 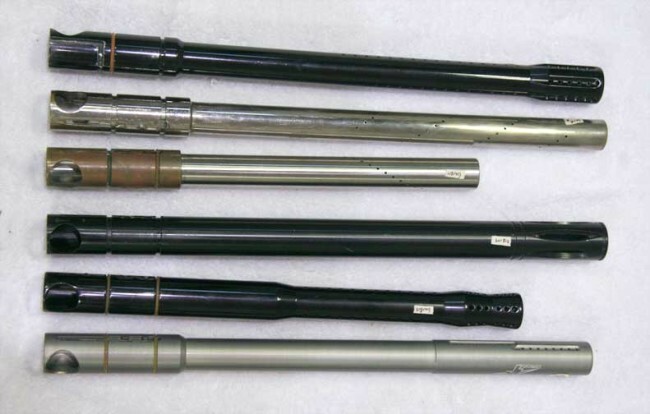 Top barrel is either an early breech drop lapco (colin gun) barrel or a skirmish barrel. I don't think it's a devastator because of the straight side valve body screws. I'm not positive though, and it could be a long barrel Adventure Game Supplies Devastator. 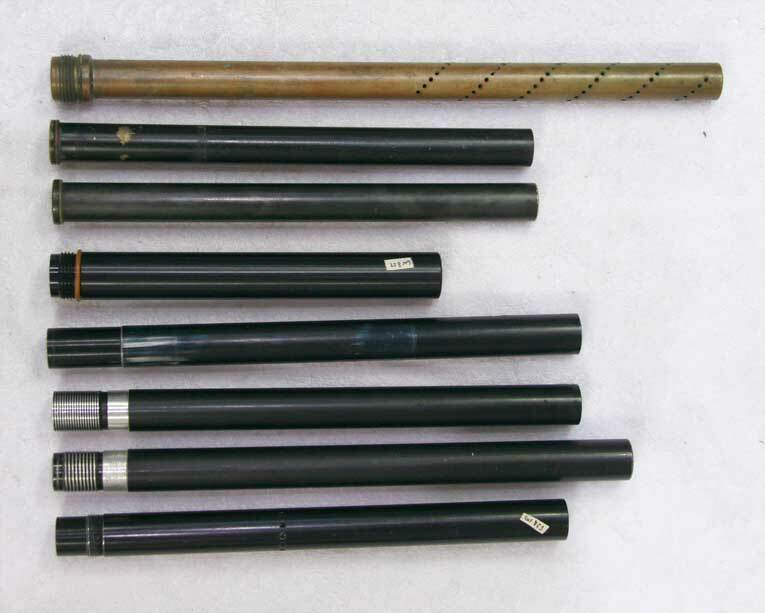 Middle two are AGS or Taso bore drop barrels. Bottom is I think an Airtech barrel. Most Airtech barrels are engraved, but this one is not. A batch of inline regulators including Air America regs, old school Bob Long regs and more. 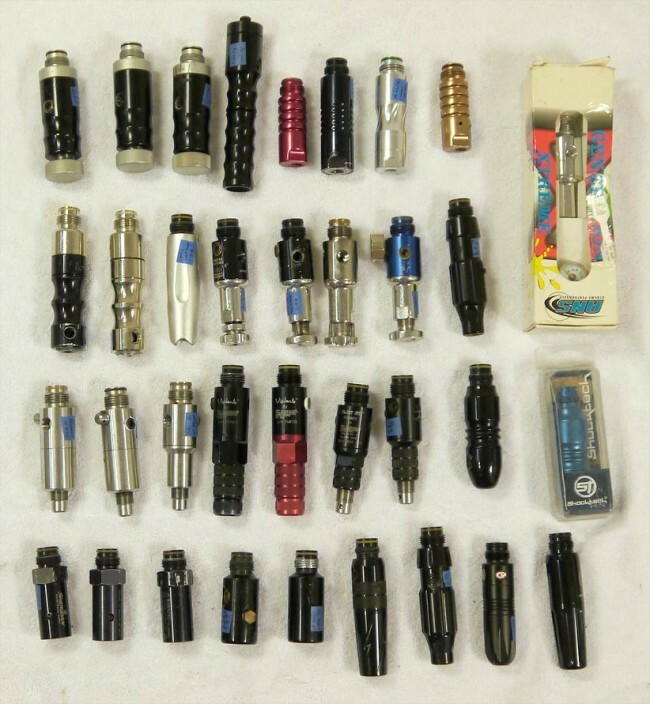 Some old school inline regulators. A few Mac Dev regs, some Air America Uniregs and a Violator as well as some Black Ice and Vigilantes. Bottom are Sheridan inlines which are similar to the Southport and K-C No Hot Shot regs and then some various others. Expansion chambers and gas throughs. Also an Armageddon Regulator. Some various expansion chambers. A bunch of which are ACI sub-zero style. Also shown is an AA Armageddon regulator. 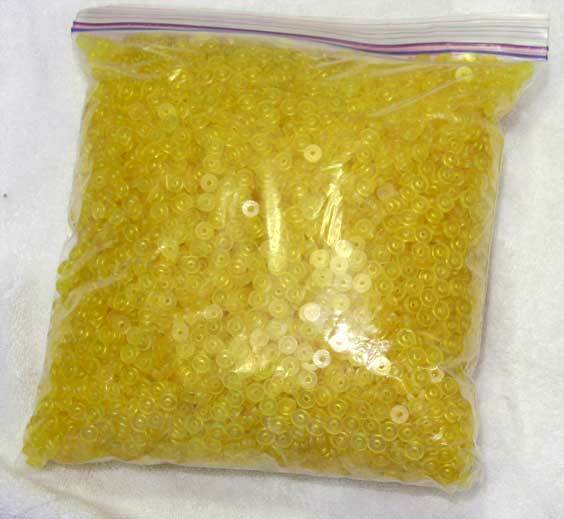 A bag of reg seals which I had originally thought were Air America seals but turned out to be Bob Long Reg seals. Still nice to have but I don't even think there were this many Bob Long regs built. These should also work in ICD bushmaster stock regs since they are the same internally (or close to the same) as the bob long regs. A sheridan UMB stock and some barrels. Next are some various barrels and nelson parts, a Sheridan UMB stock and am 1/8th npt male to female asa adapter. As I wrote above, I'll post the mag and cocker group parts photos in a couple days and the K-c Parts photo tomorrow. Looks like inventory for July will include more cocker small parts such as 3 ways and rams, hopefully WGP inline regs if I can perfect my urethane seal making technique and some of my patch doubles. I realize I haven't posted patches for sale for the last couple years and I have a giant bag of doubles.